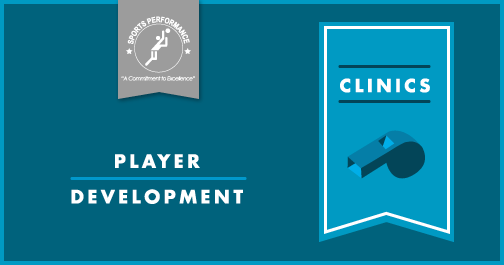 Please view the pdf for the dates of this clinic. 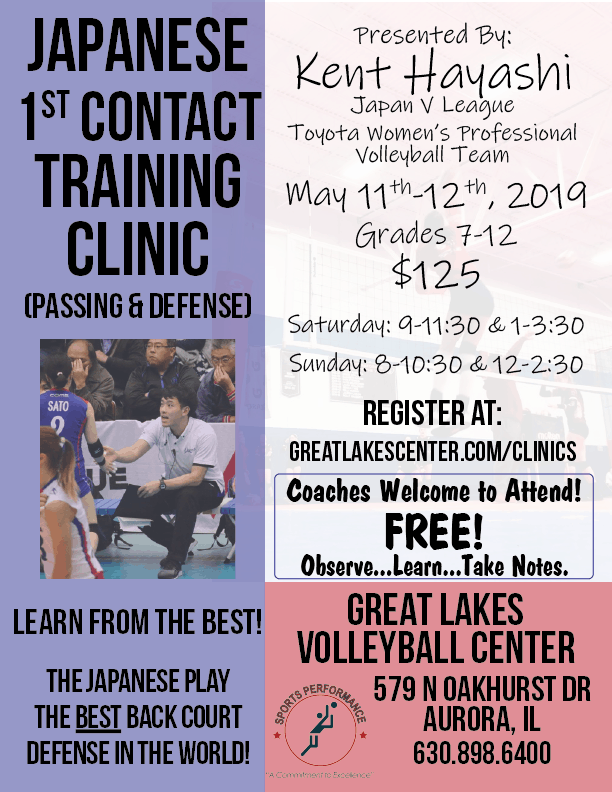 The Great Lakes Center will again be offering the popular clinic series. View the PDF at the bottom of this page with all of the details.